Hello, and welcome back to our coverage of the Parker Solar Probe launch. 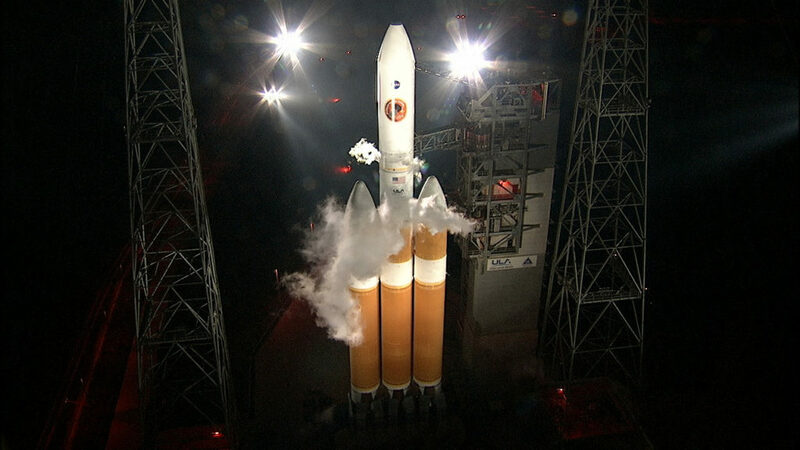 Everything is proceeding toward launch of the pioneering spacecraft at 3:31 a.m. EDT on a United Launch Alliance Delta IV Heavy rocket from Space Launch Complex 37 at Cape Canaveral Air Force Station in Florida. The weather forecast has improved to 95 percent chance for favorable weather at liftoff. Stay tuned, launch coverage will begin at 3 a.m.